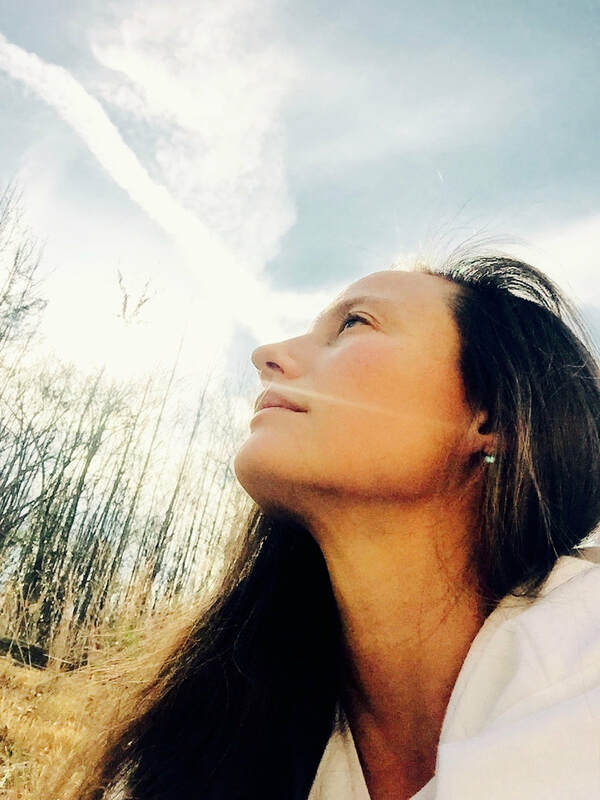 El (Kelsey LaPoint) is committed to serving the light of Divine consciousness. She believes in uniting and helping others to unite with their ultimate potential, greater wholeness, and unconditional love. She walks a path of honoring all life, and working to create greater hope, harmony, and unity on this earth. Her path is one of direct communion with higher consciousness, the light of God. She began her path of higher consciousness in 2004. It was early that year that she came to understand that everything we think, do, or say, can nurture or detract from greater harmony, love, well-being, and upliftment. She committed herself to the path of upliftment, wholeness, and pure living. She was guided that year to begin the practice of yoga, meditation, and chanting. Since then she has studied numerous paths and teachers. Hatha yoga has been a continuous part of her practice. Ilarion understands yoga to be a path of connecting with our ultimate potential, our highest health, and our individual commitment to living our truth. A hatha yoga teacher since 2011, she feels honored to share this practice to bring greater balance and well-being. As an intuitive healer, Ilarion channels higher consciousness to assist in the client experiencing and knowing their own divinity and gifts. This can occur through clearing, healing, and soul retrieval, or however the session is intuitively guided. Ilarion just recently located to the Asheville area in North Carolina. She lives with her boyfriend in Swannanoa. For those who wonder, Ilarion is pronounced ih LAR ee un (ih as in 'it,' LAR as in 'car,' ee as in 'be,' and un as in 'fun'). Or, you can just call her El!